The second day of the Digital Pedagogy Institute was a special one for Virtually Connecting as we were invited into a session in the networking track by onsite network stream leader Bonnie Stewart (@bonstewart). The track focuses on digital networks and network building and we presented on Virtually Connecting as a networking tool. With some set-up help from brilliant onsite buddies Sarah Hammershaimb (@s_hammershaimb) and Lisa Hammershaimb (@merryspaniel) and a round of introductions from the online participants we were off and running. 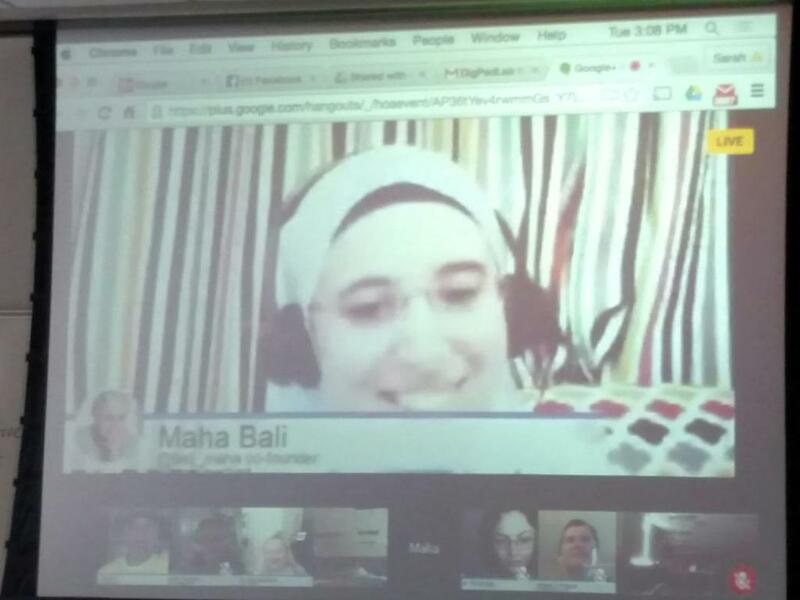 In our largest onsite participant group ever (about 28-29 people) we talked about the roots of Virtually Connecting between Rebecca Hogue (@rjhogue) and Maha Bali (@Bali_Maha) for the #et4online conference. Both Maha (who was not able to be there) and Rebecca (who was onsite) were looking for ways to connect at the conference. They talked about how they were able to each grow their network using technology to connect, not just to each other, but to connect their connections to each other… and Virtually Connecting was born. Then the virtual participants took a round of telling their stories about why they valued Virtually Connecting. I talked about my first Virtually Connecting session while I was camping at a music festival and how I was able to dip into the HASTAC conference to connect with some people. 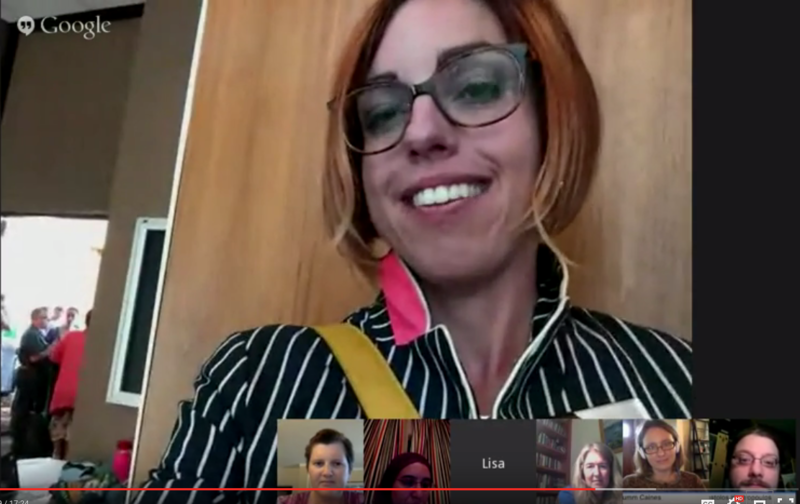 It was so much richer than other virtual conference experiences that I have had. Suzan Koseogul (@SuzanKoseoglu) talked about how Virtually Connecting was a relationship builder; how Maha and Rebecca are so great at facilitating connections for the group as they bring people together. Alan Levine (@cogdog) talked about the typical online conference experience and compared it to getting a bad seat a ball game where you are sitting behind a poll; where you are “viewing but not really participating”. He said “the best thing about Virtually Connecting is that it is not about the content, or the conference, or the sessions, it’s about what is going on there”. AK (@koutropulos) continued saying that Virtually Connecting is the way to “keep the party going” and talked about how conferences often die out after everyone goes home but that the personal connections made during the conference often continue. Maha asked about privilege and if Virtually Connecting is challenging privilege or reproducing privilege. Great conversation ensued from both on site and virtual participants including Suzan, Alan, and Robin DeRosa (@actualham) about open vs closed networks. The onsite participants needed to break for snacks and the virtual buddies talked just a bit more about the nature of academic openness and in sharing knowledge. Good coverage Autumm. Alan’s comment about what is lost by simply having a small segment of the experience of a baseball game obscured by a pole was a good one. 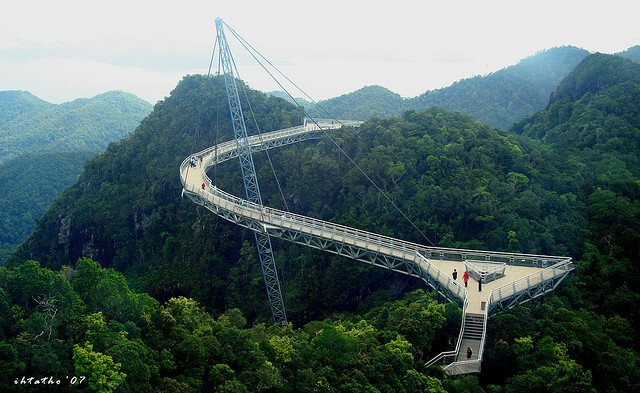 The unmediated spontaneity of connection process is so refreshing and ‘alive’. Even the awkward silences were fun in their unstructured sudden silences from people who are generally never silent.